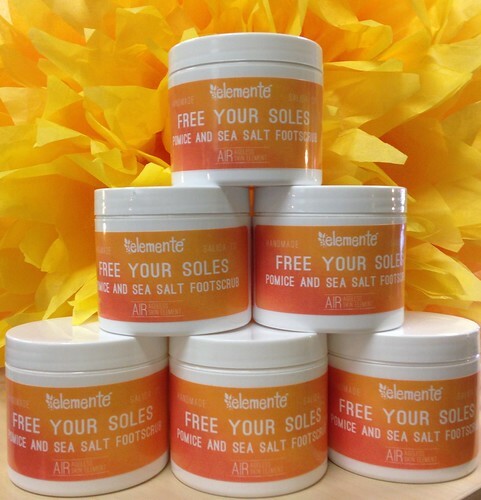 Our handmade foot scrub uses pumice powder and sea salt to exfoliate dead skin cells, and coconut oil provides lasting moisture. Ingredients: Pacific Sea Salt, Pure Pumice Stone Powder, Fractionated Coconut Oil, & Pure Therapeutic Grade Essential Oils. Buff out those rough spots with this pumice stone infused moisturizing soap. 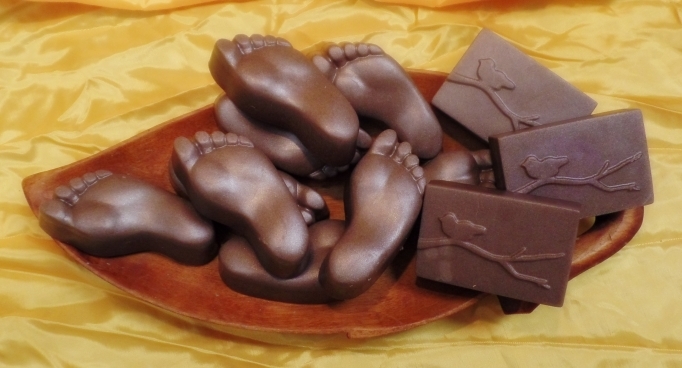 Bacteria killing essential oils leave feet smelling sweet!